You are here: Home / Blog / General Marketing Tips / How To Get More 5 Star Online Reviews For Your Service Company! Its nothing new that getting more online review will help your website and map listing rank higher in the search engines. But it also is a factor of whether a customer will call you or not! Online reviews are growing to the point where they can make or break a business in the service industry. In a study conducted by BrightLocal, approximately 90 percent of respondents reported using online reviews to determine whether or not a business is a good one. Nearly 9 in 10 consumers have read online reviews to determine the quality of a local business, and 39% do so on a regular basis. The “trend line” over the last four years clearly shows how much more regularly people are reading reviews, clearly highlighting the need for local businesses to attract more reviews and actively manage their online reputation. The best system that I have discovered so far to get more online review is Review Buzz. I will grossly oversimplify the process in how Review Buzz will get you more review below.. When a customer calls your company and the call taker collects their information’s and books the appointment in whatever scheduling software your company has. Then the call taker will also have review buzz open on their computer and with the information that they just received from the customer they are able to send an email in review buzz with the appointment details. Who’s Arriving At The Door? When it comes time of the appointment that was scheduled, the dispatcher sends a email from review buzz again but this time it is of a picture of the tech in an email so the customer knows who’s coming to their house. And if you click on the picture of the tech it will go to a biography on review buzzes website. On the email that the dispatcher sends to the customer to let them know what tech is arriving. And in all these emails you can customize the wording to how you want it. A couple days later after you send the email of who’s arriving at the door a follow up email is then sent asking for feedback. 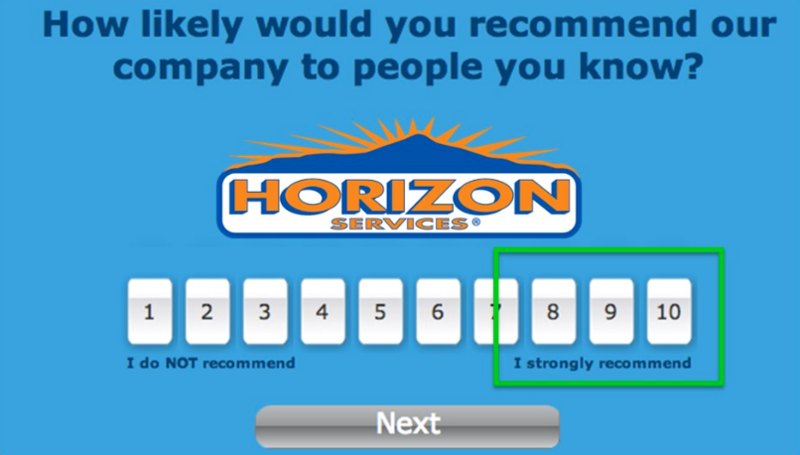 In this email it will as the customer to click a link to review your companies performance. When the customer clicks on that link it will bring the customer to a webpage that will ask them their name and email to prove that they are indeed a customer and not a competitor or imposter wanting to screw with your reviews. Once they enter their personal information it will show a scale of one through 10 and ask how was their overall experience. if it is rated seven or below it will direct them to a survey and not ask them for a review. And the results of that survey will be emailed directly to the owner. Another Wayne review buzz helps you get more reviews is when you signed up they send you review buys business cards that your texts will have when they are out on a job and if they are doing a job and they know that customize really happy they will give them one of these business cards that will give direct instructions to the customer on how to leave them a positive review online. One of the attractive things about review buys is at the resume no contracts or long-term agreements. If you would want to cancel you would be able to cancel at anytime no problem! You don’t often see these kind of terms with the online community. But review buzzes so confident that you will love their product that they don’t need to trap you with contracts or long-term agreements. I think you will love it too! I have not found anything remotely similar or near comparative to review buzz. If you call and at & up mention that Eric Keith referred you and you will get a major discount on your for first month price. Review Buzz has a built in incentive program for your technicians and call takers and dispatchers calm. They will build points when they take actions to get more positive reviews online and use you as the business on our consent how many points it takes for whatever prizes you want to incentivize you warm ploy ease with. 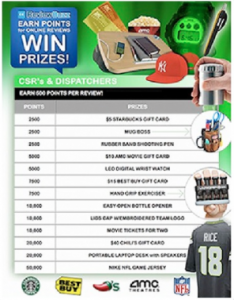 This incentive program works really great on helping you get more online reviews! Because your employees now want to get more reviews and it’s a win-win win. 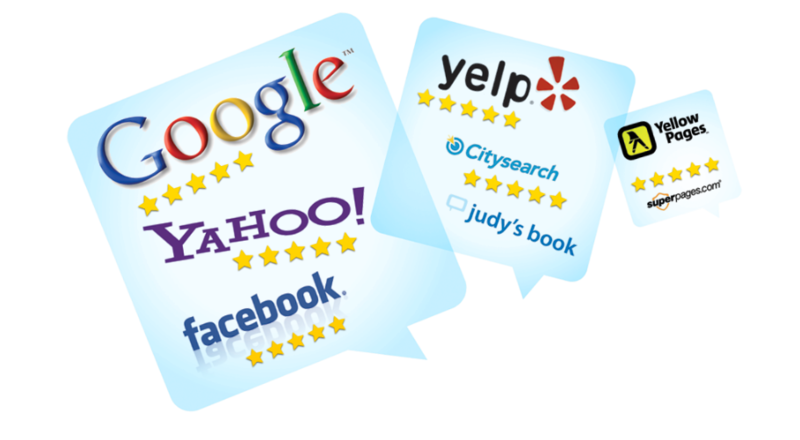 Start Getting 5 Star Online Reviews Today! If you want to see more information you can view some slides that were emailed to me from Review Buzz to view click here. If you would like to speak to someone for more information about review buzz call Eric Dudley at 1 (760) 303-4225 ex. 111. (He is very friendly and helpful!) And be sure to mention you heard about Review Buzz from me, Eric Keith, and you will get a MAJOR Discount on your first month’s fee. 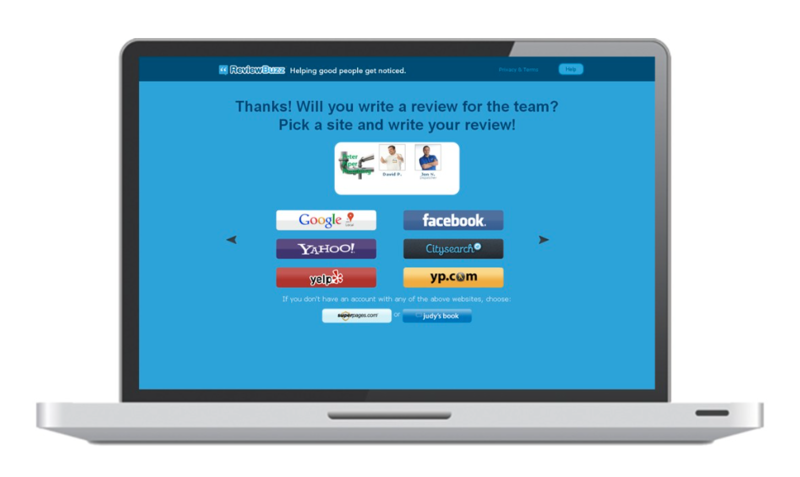 When you call ReviewBuzz and mention my name, you can try it out for $1. Yes. You read it right. One Dollar… You can try Review Buzz for the first month for $1.